KICKSTW originally founded in 2013 as an online sneaker business, where we source rare sneakers both locally and internationally, then sell them through online platforms and sneaker events. With all the love and supports through out the years, KICKSTW has now grown into a premiere source for everything sneakers and streetwear, with 2 locations in Melbourne, Australia. 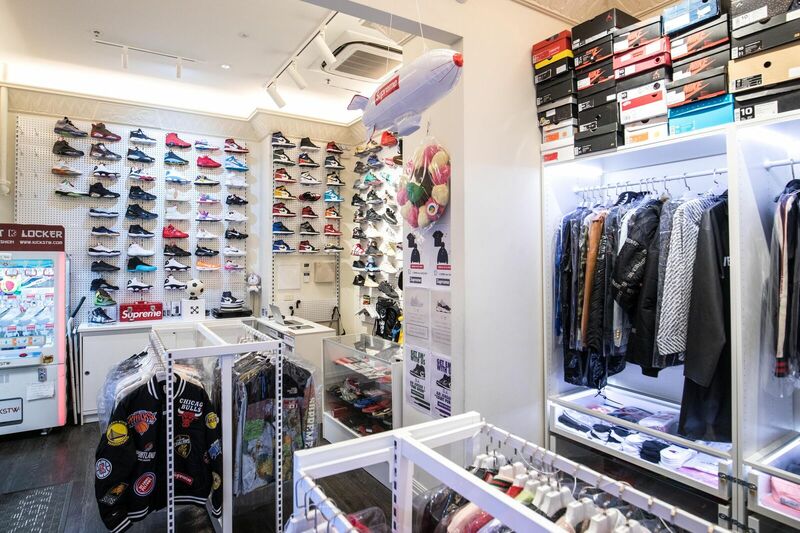 Here at KICKSTW，We source, scramble and curate the best selection of sneakers and streetwear we can find from around the globe, just to satisfy all your needs. Whether you are buying or selling, we are here to make the process as seamless and easy as possible.